Keep the laughter. Lose the lines. 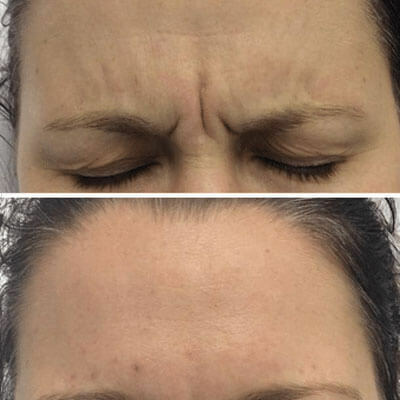 By reducing the appearance of lines and wrinkles, anti-wrinkle injections offer a natural looking, minimally invasive refresh. 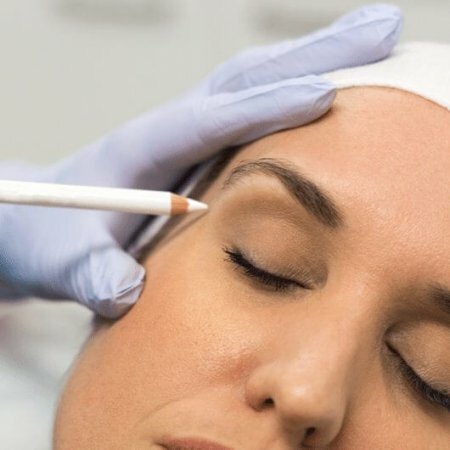 Our cosmetic injectors, all doctors or registered nurses who specialise in the field of cosmetic injectables, work with you to select the best treatment, or build the best treatment package, to address your concerns. 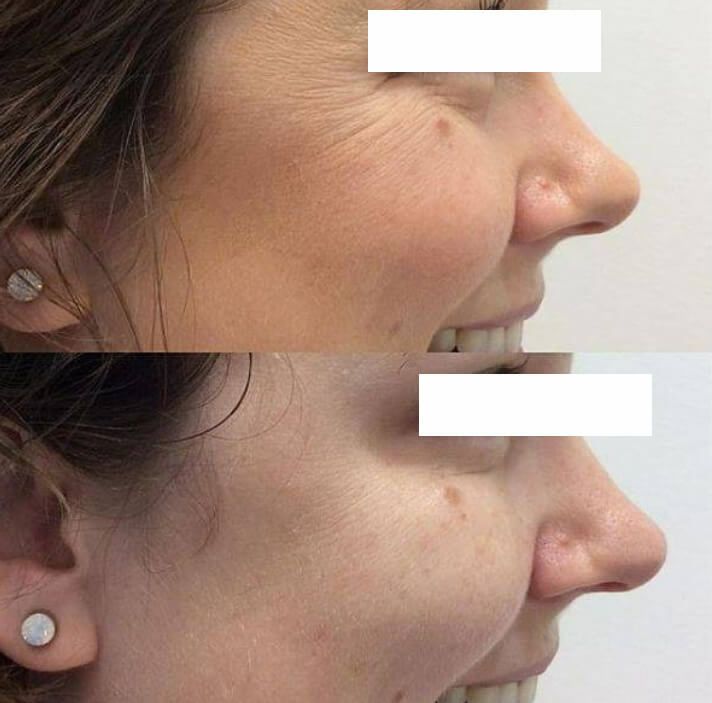 The dynamic lines around the eyes and forehead are the most commonly requested areas for treatment, but injectables can also be used to improve the appearance of the neck and jawline, soften lines around the nose and mouth, and enhance the brow. Results commonly last for up to four months – so that’s four months of enjoying a more youthful, rested appearance. 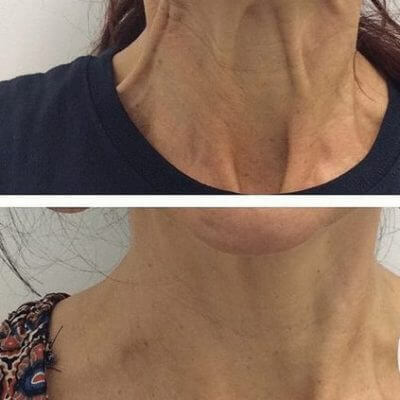 Anti-wrinkle injections relax specific muscles in the face, neck and/or jaw, softening existing lines and preventing future lines developing. 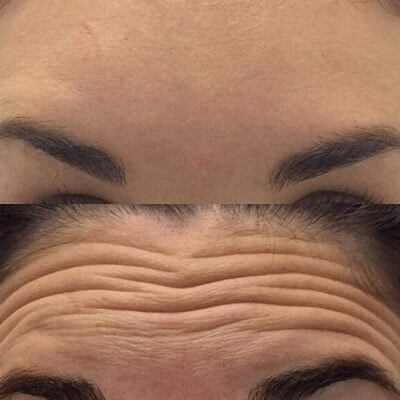 When administered by skilled practitioners, anti-wrinkle injections can improve overall facial balance and symmetry. 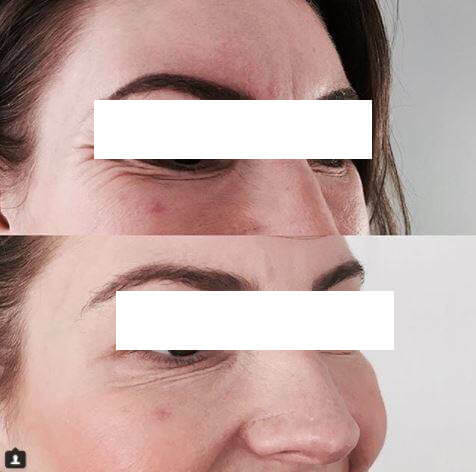 Anti-wrinkle injections can be used to target crow’s feet, smile and other expression lines while maintaining an overall ‘natural’ appearance.